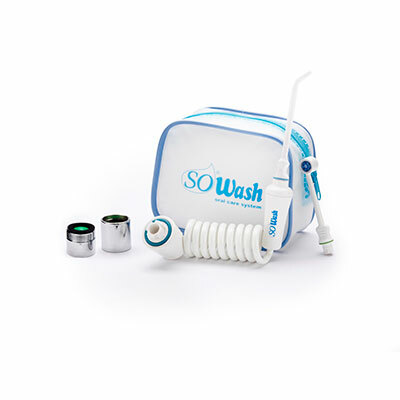 Kick the tank, use SoWash! 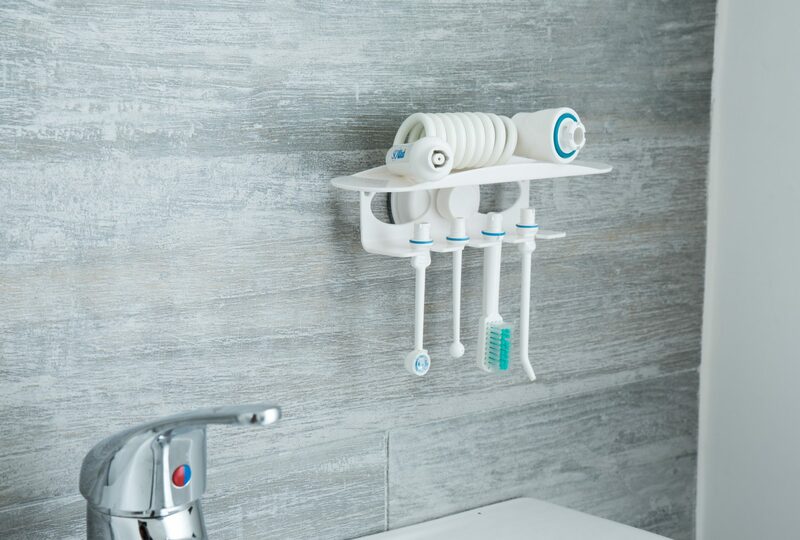 Compact, easy, and with plenty of accessories! And it’s just as powerful as its top of the line competitors! 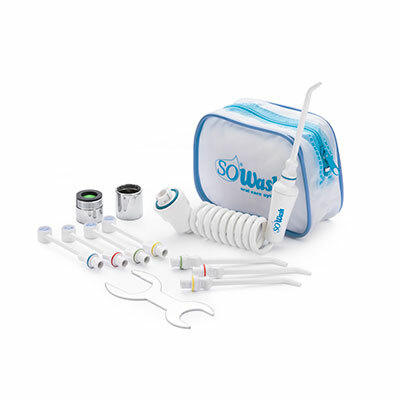 SoWash is the innovative Oral Irrigator system that connects directly to the tap and works only with water pressure to give you a complete, natural, and effective oral care. 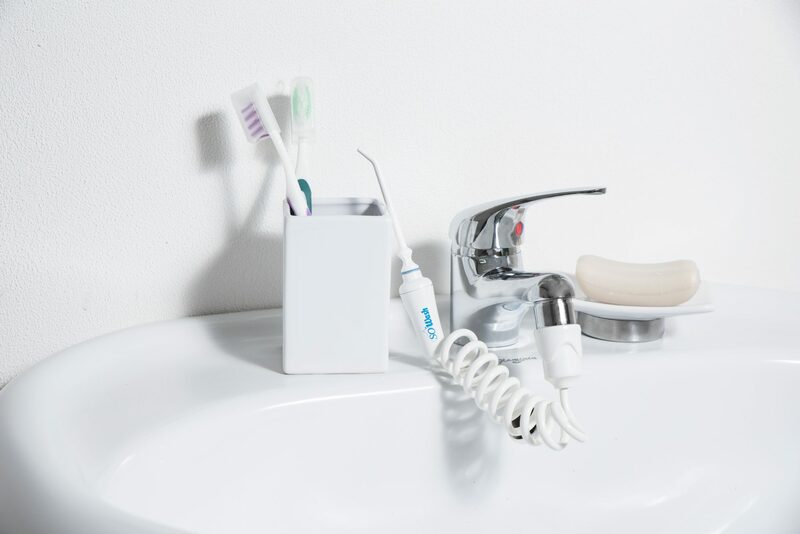 Thanks to its powerful water flosser jet, SoWash arrives where toothbrushes and floss cannot easily reach, cleaning between teeth and below the gum line. 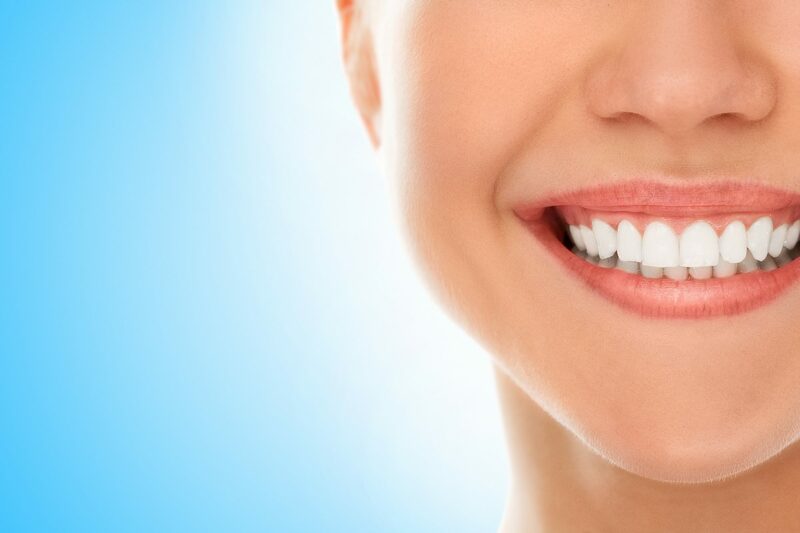 As a result, harmful bacteria that could not otherwise be reached, is flushed out and removed. 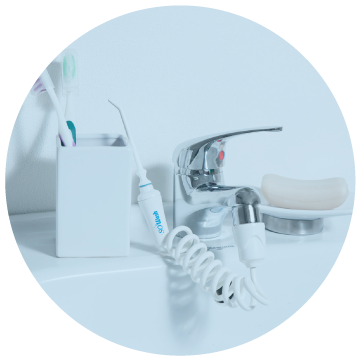 Clinical studies have confirmed the effectiveness of the SoWash system in “all cases of difficult cleansing of the interdental spaces”. 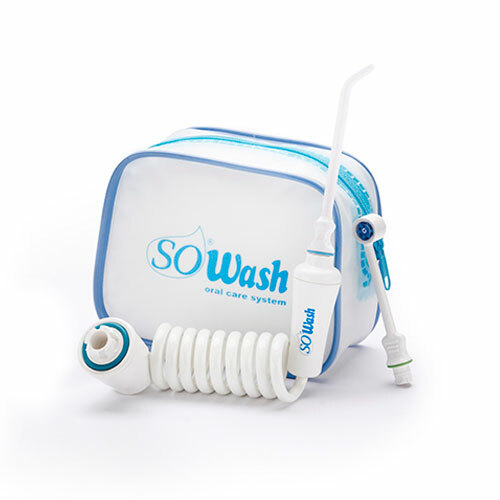 Because it doesn’t need a water reservoir and requires virtually no cleaning, SoWash only uses necessary water, without waste. 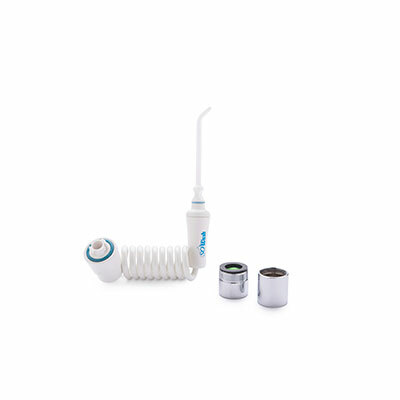 That’s why all of our products feature a built in safety valve (patented system) that maintains the water pressure safe and constant.